Created in 2015, TRID reimagined the timing and form of residential loan disclosures. The “Loan Estimate” and “Closing Disclosure” were introduced to eliminate what was perceived as a lack of disclosure on the part of lenders. Now, a new rule has been issued to remove the dreaded so-called “Black Hole” inadvertently created by these two forms. Under the 2015 rule, a lender was required to deliver the Loan Estimate to the borrower within three days after receipt of a loan application and at least seven days before consummation. Similarly, the Closing Disclosure was to be provided within four business days of consummation. Generally, when a changed circumstance applied – accompanied by increased origination or lender fees – a lender needed to reset the baseline for tolerance levels for fees and costs. To do so, a revised Loan Estimate could be issued to the borrower. However, the revised Loan Estimate had to be received by the borrower no later than four business days before consummation. This was problematic when fewer than four days were available between the issuance of a revised Loan Estimate and consummation of the loan. The lender was permitted to use the Closing Disclosure to reset the loan tolerance levels. The problem was that the Closing Disclosure was required to be issued within three business days of the changed circumstances. This was where the “Black Hole” arose. In situations where a lender encountered a changed circumstance less than four business days before the scheduled consummation and, as a result of timing, utilized the Closing Disclosure rather than a revised Loan Estimate, compliance issues occurred when that change caused the closing to extend past the “four business day or less” window. Specifically, where the change in circumstance occurred fewer than four business days before consummation, the lender could not effectively comply with both the requirement to provide the revised Closing Disclosure within three business days of the change and also provide it within four business days of consummation, as required. Closing set for Wednesday 1/21. 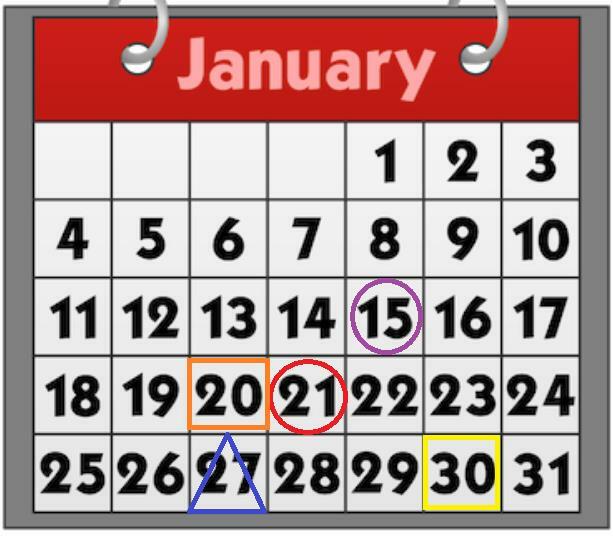 On Thursday 1/15 – six days and three business days prior to closing, borrower requests to push closing to 1/30. Because there are fewer than four business days before closing, Lender presumably must reset tolerances on the Closing Disclosure. On Tuesday 1/20 – Lender issues Closing Disclosure with revised costs reflected within three business days of change as required. Pursuant to the rules, the Lender would also be required to issue a Closing Disclosure within four business days of consummation (no earlier than 1/26). The new rule removes the four business day timing element and makes clear that either an initial or a revised Closing Disclosure can be used to reset loan tolerances. In the example above, the lender could issue an initial Closing Disclosure on 1/20 followed by a revised Closing Disclosure on 1/27 and satisfy the rules. As a result of the timing conflict, the lender could not satisfy both requirements and was forced to absorb the cost difference, thereby spreading the costs across all consumers by pricing their loan products with added margins. This is great news for Lenders. TRID implementation has been challenging for all. Getting the disclosures correct, and issued on time, is essential for loan salability purposes. The revised rule will allow Lenders to use a common-sense approach to pre-closing disclosures and will eliminate uncertainty. Consumers will certainly not be harmed and will likely benefit from lower production costs. This final rule will take effect 30 days after publication in the Federal Register.